At this point you are thinking about Christmas shopping and the New Year's Eve is going to be a last minute choice. Well, do you remember that one time when you wanted to have an unforgettable New Year's Eve but didn't book anything until late December, when everything was already booked or with very high prices? 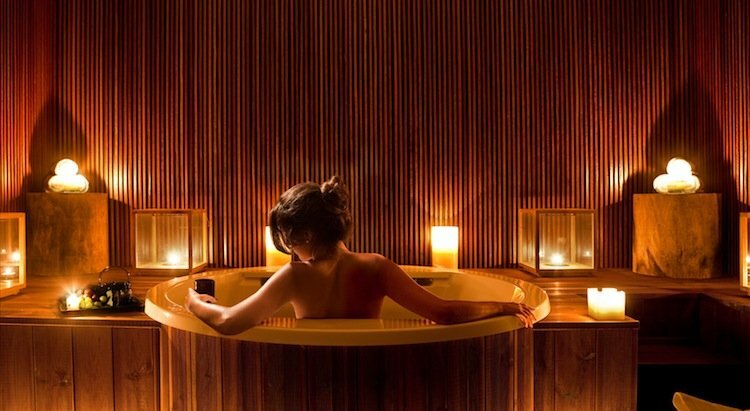 To avoid the stress of a last minute New Year's Eve booking, our advice is: plan ahead. Book now. 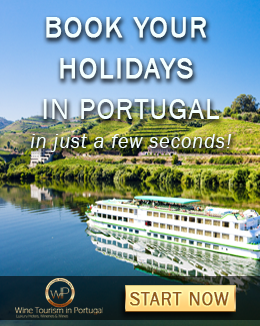 Despite being a small country, Portugal offers a wide variety of regions and environments for every taste, from a relaxed celebration at Alentejo or Douro, party in the big cities like Lisbon, Porto and Funchal or even a New Year's Eve at the beach in Algarve. New Year's Eve is a great time to discover Porto and Lisbon. 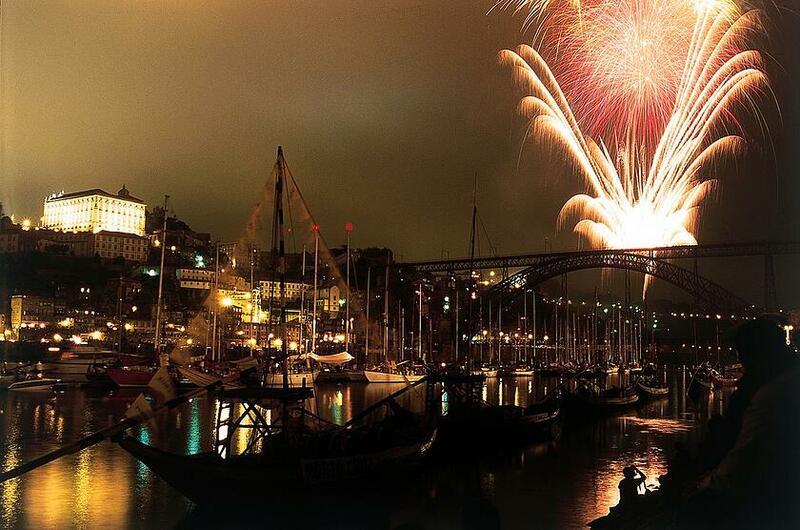 In Porto, the last night of the year is celebrated with free concerts in the main streets and squares and a firework display by the river, near the typical Ribeira neighbourhood, when people gather around both margins of the Douro to watch the celebrations in the river. You can submit a request for a unique new year's eve in Porto and step in 2018 in the best way. 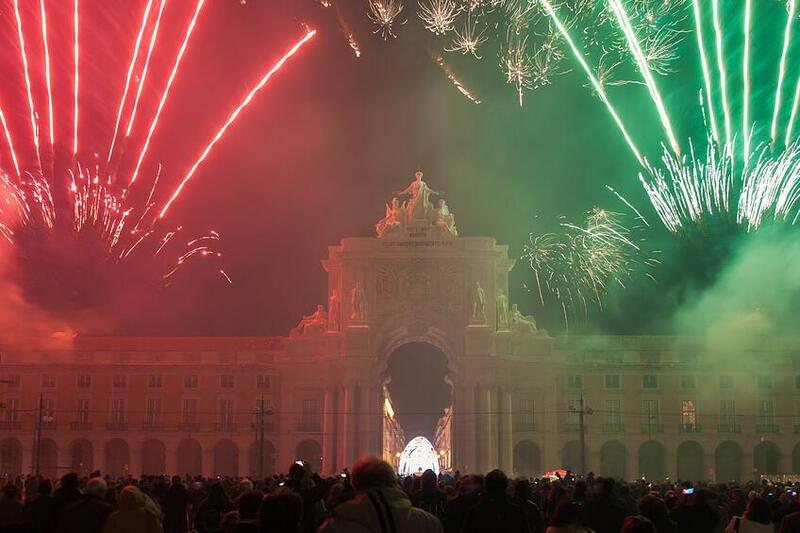 In Lisbon, the City Council also promotes a big celebration party in Praça do Comércio (also known as Terreiro do Paço) one of the prime squares of the city, with concerts and fireworks. Parque das Nações and near Torre de Belém also provide great entertainment offers and if you are willing to have an amazing view over the city and the fireworks by the Tejo River, Castelo de São Jorge, one of the highest places of the city, open up to the public to midnight. 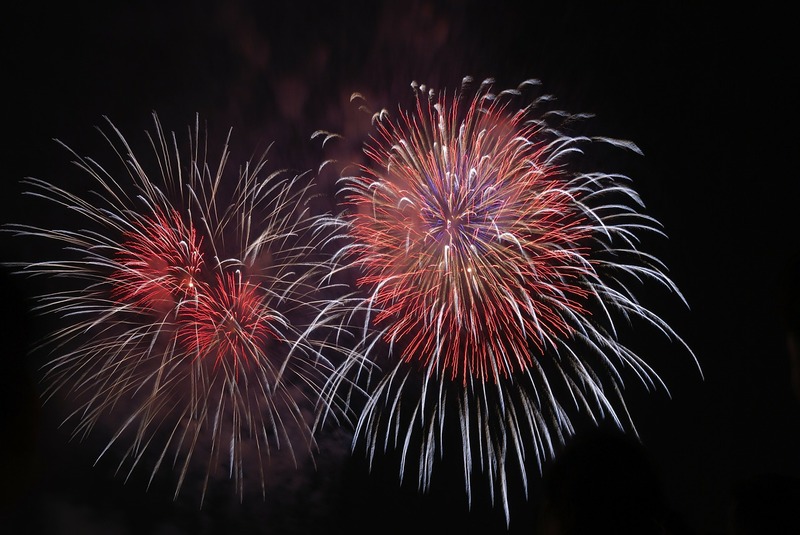 The Portuguese capital has so much to offer in the last night of the year, that the best way to live it fully, is to plan your new year's eve in Lisbon in advance with the help of experts. 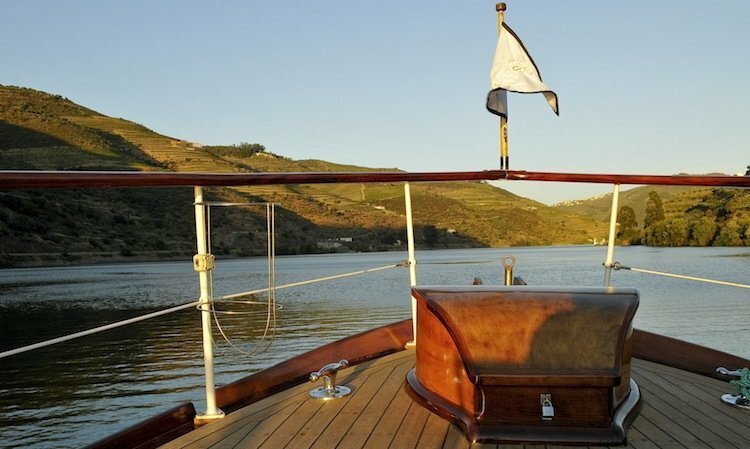 The Douro region is a great choice every time of the year, but on the last days of December you can enjoy Douro from other point of view: the warmth of a luxury hotel and the celebration by the fireplace tasting some of the best wines produced in the region, never losing the river and its vineyards out of sight. 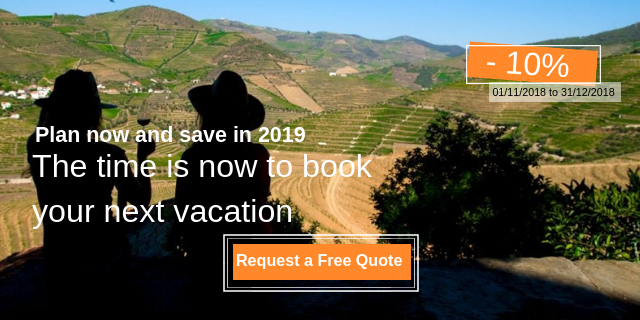 We recommend a 3-day tour in Douro, or, if you prefer you can request a free quote for an unforgettable new year's eve in Douro , just before it turns 2019. The weather in Alentejo never gets too cold, making it a good destination for the last days of the year. 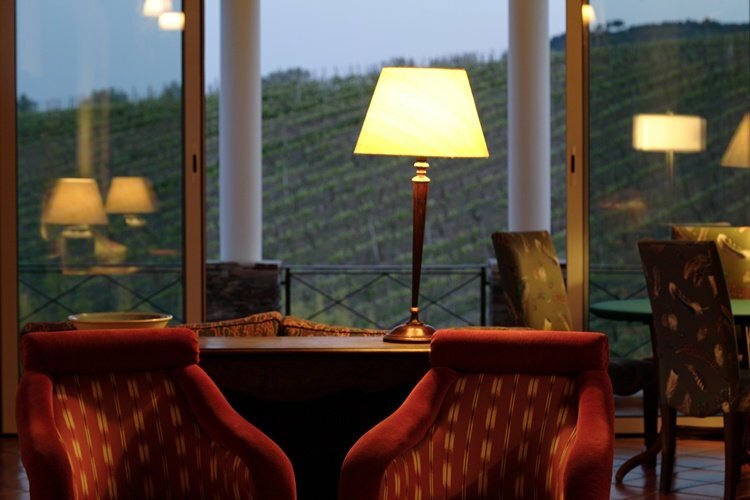 You can enjoy the starry sky of Alentejo in one of the many wine estates or you can choose to celebrate in the city. In Évora, everyone gathers in the streets to celebrate the arrival of a new year. 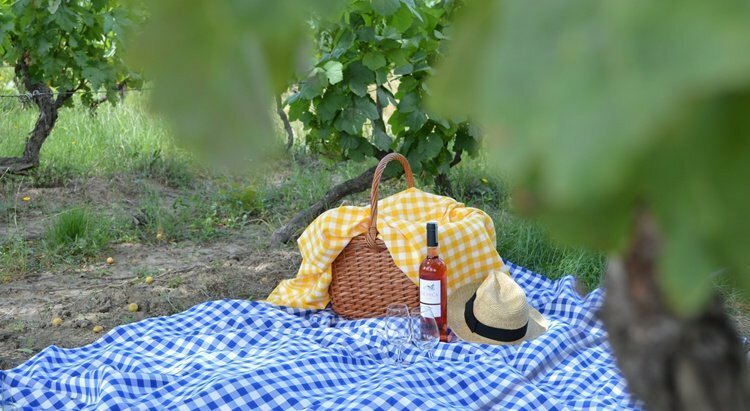 Don't forget to taste the local wine and food of Alentejo, some of the most characteristic flavours of the Portuguese cuisine. 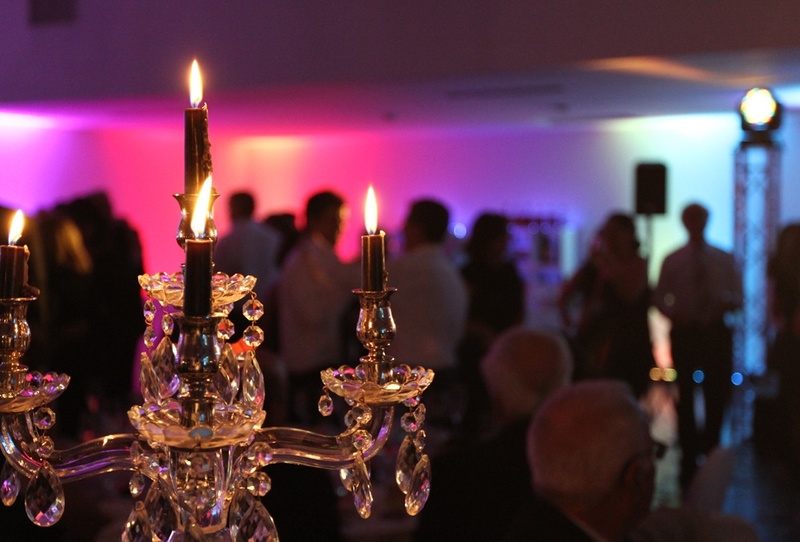 You can also request a free quote for a special new year's eve in Alentejo. Algarve is the region in Portugal that attracts more visitors and the last days of the year make no exception. 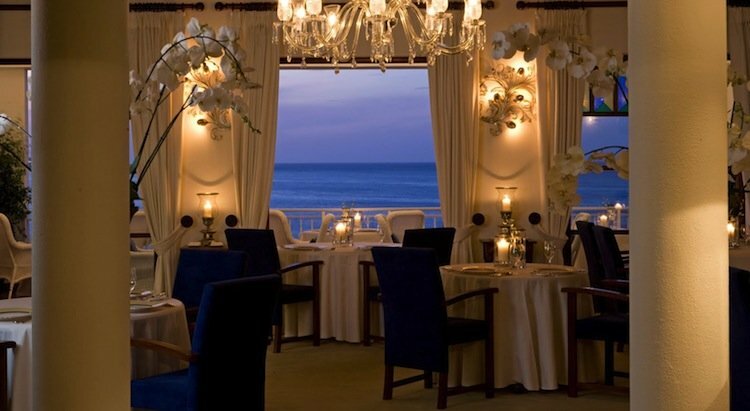 The weather in the Algarve makes it possible to celebrate outside, inviting for a commemoration on the beach or in the comfort of a private terrace with a glass of champagne in one of the best luxury hotels in Algarve. 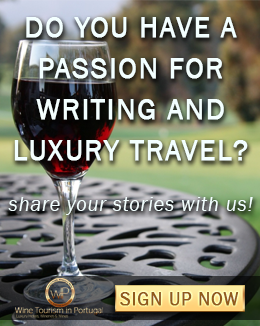 Are you inspired already? You can book your New Year's Eve getaway directly in our site or you can contact us for more suggestions and custom tours. Editor's Note: This post was originally published in September 2015 and has been completely revamped and updated for accuracy and comprehensiveness.